In early March, I spent a week with my friend “Encinitas Jim” about whom I have previously written at length. 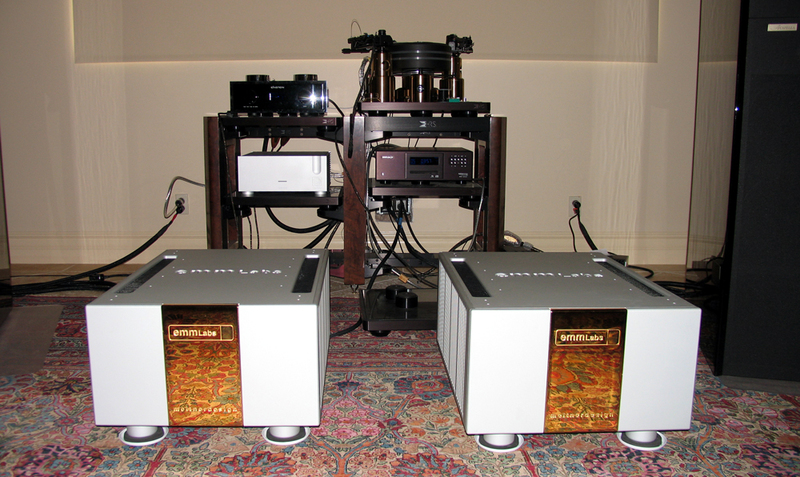 While he has several high performance systems set up in various parts of his home, one is very similar to my own: Acapella Triolon Excalibur speakers, Einstein preamp, Ypsilon VPS 100 tube phono preamplifier, Jorma Prime interconnects and speaker wire and the stunning version 2 of the EMM Labs XDS1 SACD player. He also owns a pair of Marten Coltrane Supreme 2 speakers. 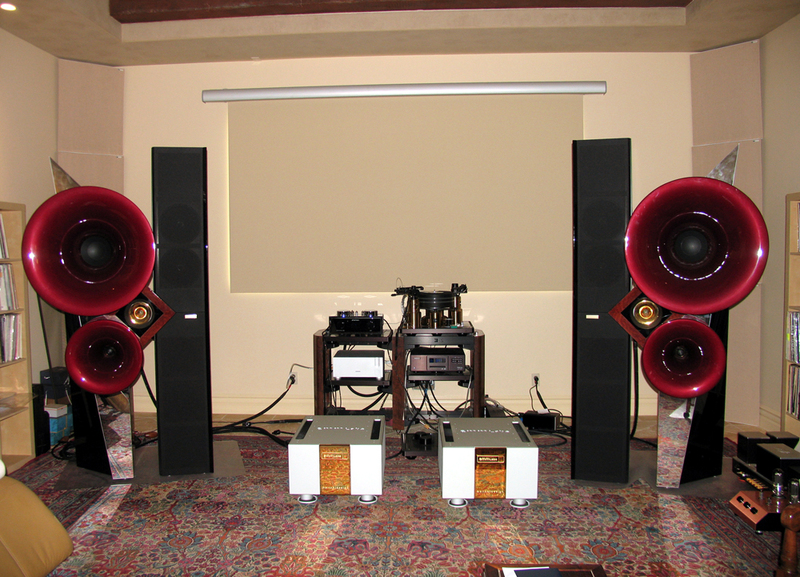 Both the Triolons and the Supremes are sited at opposite ends of a purpose built sound room so that it is relatively easy to switch from one to the other during listening sessions. Jim visited me in Houston about three weeks prior to my trip to California, after he had run a half marathon in Washington D.C. He and I have very different approaches to driving our speakers, me with the 22-watt Audio Note Balanced Kegon monoblocks, Jim with either the Berning 845/211 mono blocks (70 watts) or the 250-watt Acapella Atlas Integrated amp. The Einstein is generally the preamp of choice for both of us. While the primary purpose of my visit was social, I was also looking forward to meeting Leif and Jorgen Olafssen who design and manufacture Marten speakers, and Shahin Al Rashid (Director of Sales, EMM Labs). During previous visits, I had been able to spend time with Robert Lee of Acoustic Zen, Hermann , the owner of Acapella, and Junichi Yamazaki of Triode Corporation of Japan. While I had met all three in the past at audio shows, this was my first opportunity to interact with them in a less formal setting over an extended period. 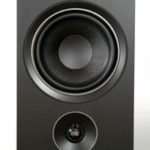 Leif and Jorgen came specifically to make changes to the crossover of Jim’s pair of Coltrane Supreme 2 speakers and to do a final set up of the speakers in Jim’s room (Marten provides this service to all purchasers of their top speakers, so was nothing out of the ordinary). 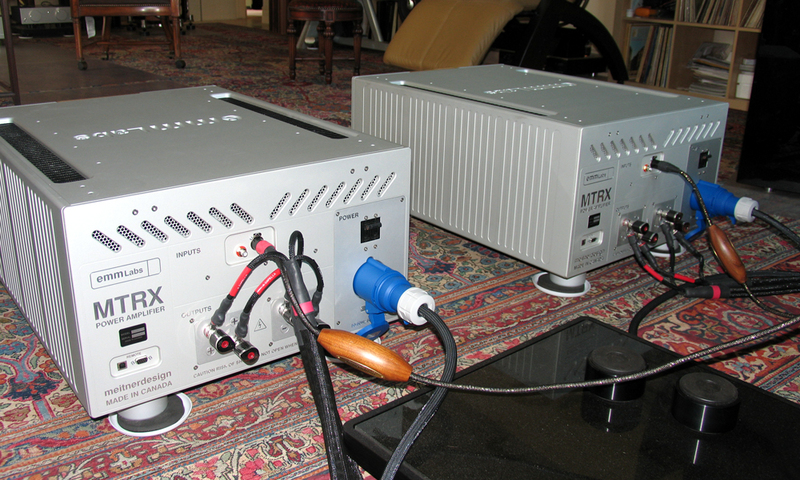 Shahin was there to do the final set up of the new EMM Labs MTRX mono block amplifiers which were at Jim’s for audition. As it transpired, both Shahin and the Olafssens were there during the same three-day period. This made for some interesting interactions. First, let me say that these three were perfect gentlemen, courteous to a fault and unwilling to disparage competitors or their products. Leif and Jorgen expressed a high level of interest in hearing the MTRX on their speakers and on hearing the Acapella Triolon Excalibur, both of which were competitors’ products (Marten is the Swedish importer for MSB digital products and has its own amplifier). Shahin was clearly interested in hearing how his amps would perform on both pairs of speakers. All three are multi-lingual and it was not uncommon for Leif and Jorgen to be speaking to each other in Swedish while Shahin, Jim and I were speaking in English. Likewise, given the global travel that each of us had done, we spent a fair amount of time talking about hotels, food and cultural differences. Jorgen brought about one hundred CD’s and SACD’s with which he was familiar; consequently, he served as DJ during the three days that they were at Jim’s. Jim, in addition to providing accommodations for us in his home, provided a never-ending flow of expresso from his Italian expresso maker, itself more complicated than many audio products. Jim is an enthusiast in all things so is very particular about his expresso and takes great pride in getting it right. It was not uncommon for individuals to interact in smaller, ever changing groups of two or three. The thing that we had in common was a love of music. 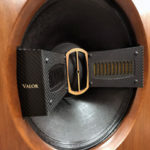 It became increasingly clear over the three days that the type of music to which a designer listens affects the sound of the products he designs. Leif and Jorgen are particularly fond of jazz and as you might guess their speakers do a really superb job of reproducing this genre of music. In my case, while I love jazz, folk and rock, my true passion is classical music, as is Jim’s. The opening up of the soundstage, the increase in the apparent envelope of individual instruments in the mix as well as the increase in the ability to retrieve detail at the lowest level are all attributes of increased transparency, in my experience. 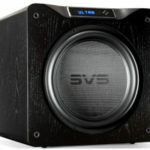 I went to EMM Labs website seeking some info on the MTRX amps but couldn’t find any. Are these, by any chance, NCORE or switching amps in the vein of Veritas or the Atsah offerings? Looking at the casework of the MTRX in the supplied photo suggests they are not high power class A due to the less than heroic heat sinkage and I am skeptical that Meitner would dip his toe in the waters of conventional class AB cosidering the chops he must possess in the digital realm. It is difficult to tell from the photos, but the amps have massive internal heat sinking. The black rectangular areas on the top of each amp are the top of the chimneys for the heat sinks. 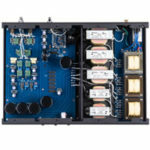 Much of the over 200 pound weight of each amp is the massive transformers and heat sinks. The amps use a conventional power supply to the best of my knowledge.